McKenzie Towne School Parent Association: Fall with your MTSPA!!! Happy Fall McKenzie Towne Families! It is almost that time of year, the leaves are falling and the mornings are brisk. Thank you to all who attended our September meeting last Monday. Our next meeting will be Monday, October 24th, 2016. Speaking of October, Trickster is coming! As a parents group, we are very excited about another amazing Trickster residency in McKenzie Towne School this fall. Unfortunately, due to the timing of the event, the MTSPA is not able to host our usual Halloween event, the Halloween Howl. 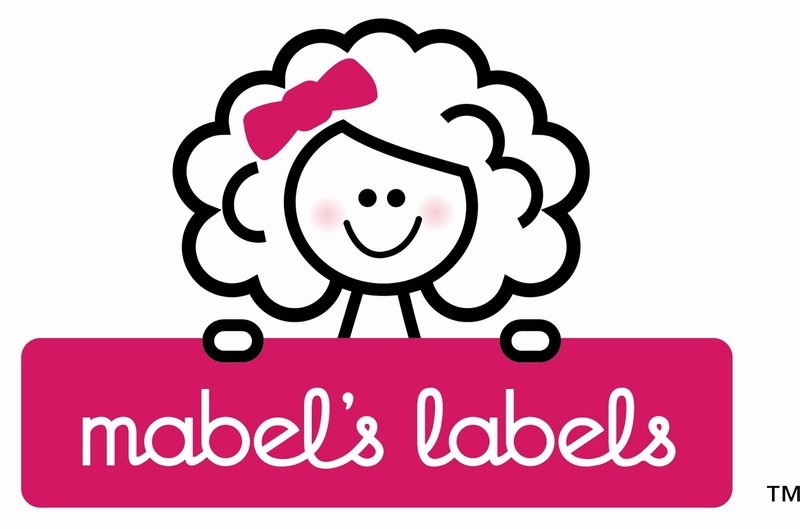 We know that many of you will be disappointed, but don't worry, keep your eyes and ears peeled for a new family fun event coming later in the school year. 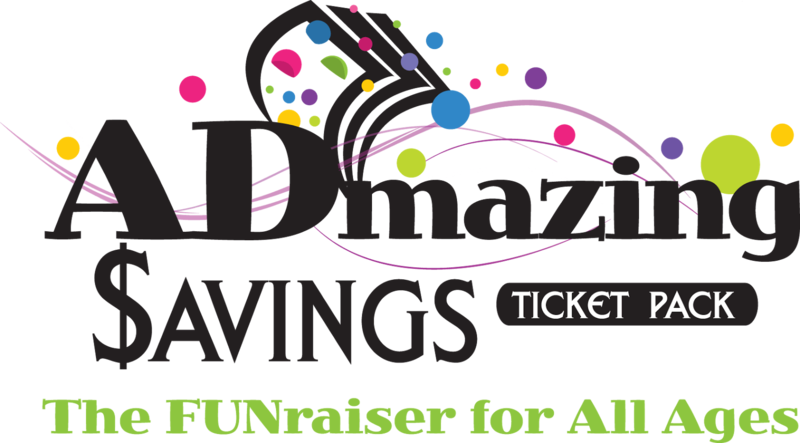 The ADamazing Coupon Books are flying off the shelf! 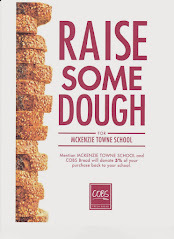 This is a very valuable fundraiser for McKenzie Towne School. Nearly half of the funds raised come directly to our school and the programs and activities our students get to participate in! The deadline for this fundraiser is September 30th, 2016. 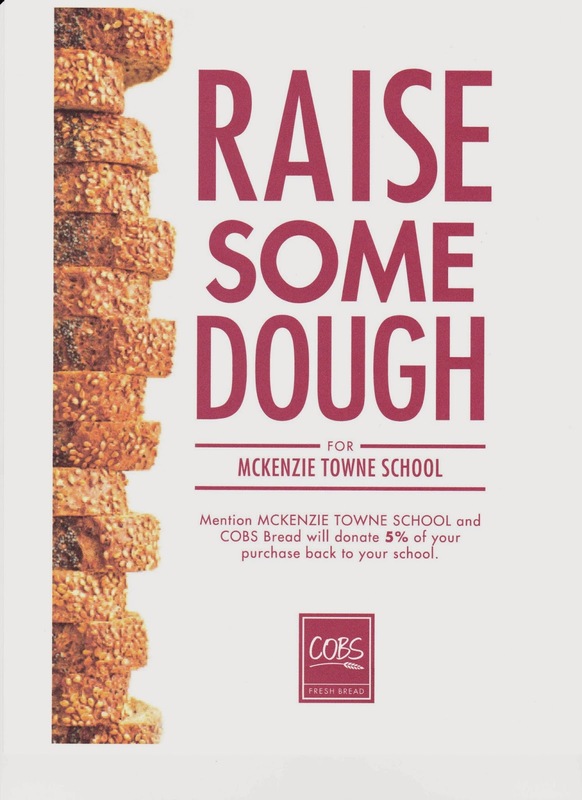 We are pleased to continue our partnership with Cobs Bakery, remember to tell them you are with McKenzie Towne School, and they will donate a portion of your sale to our school! It's that easy! We look forward to seeing you and hearing from you, check out our facebook page, MTSPA.